This is the Philadelphia 3 light outdoor large lamp post. Distinctive details feature in this "perio.. This is the Philadelphia 3 light outdoor large up wall lantern. Distinctive details feature in this .. 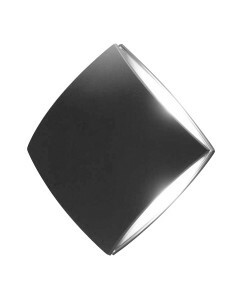 This is the Pilo 11W LED (Light Emitting Diodes) Outdoor Light in Graphite Finish. This outdoor l.. 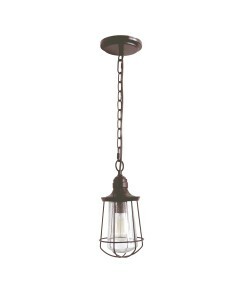 This Byron 1 light outdoor large wall lantern will give the exterior of your home both beauty and an.. 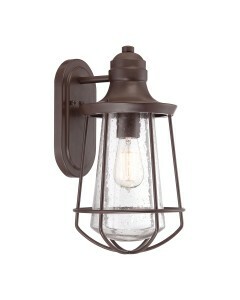 This Byron 1 light outdoor medium wall lantern will give the exterior of your home both beauty and a.. 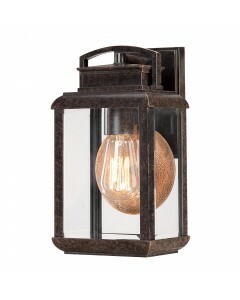 This Byron 1 light outdoor small wall lantern will give the exterior of your home both beauty and an.. 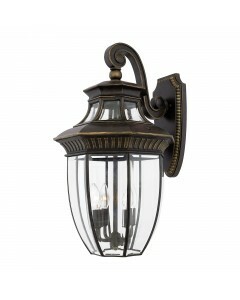 This is the Georgetown 1 light outdoor small wall lantern. It features sixteen bevelled glass panels.. 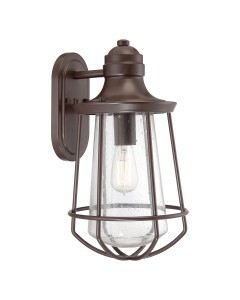 This is the Georgetown 3 light outdoor medium wall lantern. It features sixteen bevelled glass panel.. 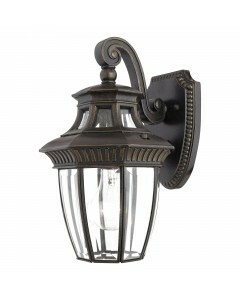 This is the Georgetown 4 light outdoor large wall lantern. It features sixteen bevelled glass panels.. 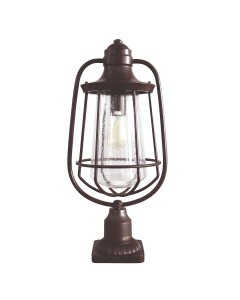 This is the Marine 1 light outdoor large chain lantern. Inspired by vintage Americana, this lantern .. 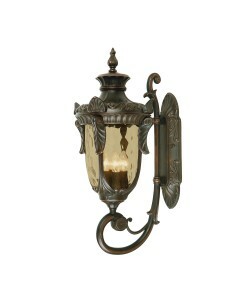 This is the Marine 1 light outdoor large wall lantern. Inspired by vintage Americana, this lantern f.. This is the Marine 1 light outdoor medium wall lantern. 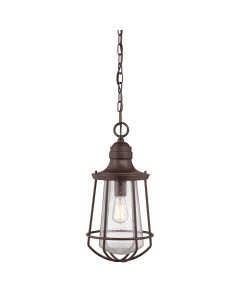 Inspired by vintage Americana, this lantern .. This is the Marine 1 light outdoor pedestal lantern. Inspired by vintage Americana, this lantern fea.. 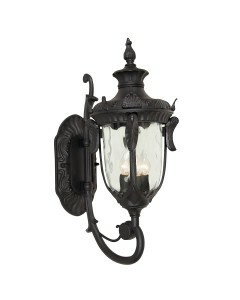 This is the Marine 1 light outdoor small chain lantern. 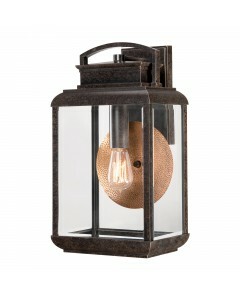 Inspired by vintage Americana, this lantern ..